Autonomous Car Data And Cops Without Warrants. Autonomous car data will become very important for law enforcement agencies in the future. Autonomous cars will revolutionize the way people travel. And of course, these autonomous cars will make use of a ton of data in order to drive themselves to their user’s desired location. While all of that sounds very futuristic, some thought must be given to issues such as autonomous car data. And how law enforcement agencies and agents can make use of that data in order to protect people from malicious actors. There is no question about the fact that law enforcement agencies should have access to some user data so that they can protect good actors from bad actors. But that access should come with restrictions. And more importantly, oversight along with regulation. Some believe law enforcement agents, like cops, won’t really require a warrant in order to pull data from any of our autonomous cars. Think of all the autonomous cars data as an instant NFL replay for the cops. They would have no problems in using that autonomous car data in order to tell what did and didn’t happen. Some of you might have heard about Lt. Saul Jaeger. Allow us to introduce him then. He basically works at the Mountain View Police Department as someone who commands the general traffic unit there. A couple of days ago he told reports about his very first experience with Waymo’s self-driving cars when the company decided to give him a demo of their product some years ago. Jaeger had an interest in self-driving autonomous cars. And not only because of his profession. He had an interest in self-driving autonomous cars from another point of view. The point of view of a citizen. Jaeger has his residence in Mountain View. Moreover, Waymo facilities are situated relatively near to his place of living. Jaeger still remembers how he used to watch in awe as the company’s engineers introduced him to Waymo autonomous car’s very own view. Jaeger recalls that the screen they used managed to reduce everything in the surroundings to just line drawings. The autonomous car also made use of simplified sensory inputs. Law enforcement agencies know that they can use autonomous car data for good. They just don’t know how to do that right now. While talking to reporters from Ars Technica, Jaeger said that he found the experience as incredible. He felt like he watched something from the Matrix. And when the engineers at the company flipped the switch, the autonomous car started to see everything. It saw more than he or anyone else. But more importantly, the autonomous car had started to use that data in order to make decisions. As a veteran of the department, Jaeger told Ars Technica that his job required someone who could handle (and by handle he meant reconstruct) various kinds of serious traffic accidents. And even with that, he could never dream of an autonomous car machine that collected and captures and then made use of so much data as Waymo autonomous car did. He also said when he saw the autonomous car for the first time, he felt like he had reached heaven. Jaeger further added that Waymo autonomous car view acted like that instant replay feature in NFL. He could tell what had happened by looking at the screen. At that instant, Jaeger realized something else. He realized that autonomous cars held a great promise. But that promise comprised of more than just keeping people inside the car safe. Autonomous cars could potentially offer many opportunities for law enforcement agencies to collect a ton of data. Then law enforcement agencies could use that information to know everything else about that data and the autonomous car. There is very little cause for concern for now. Because law enforcement represents just one major area or hub of autonomous car development. The other thing we have to take into consideration is that so far, tests regarding using autonomous car data haven’t given anyone too many clear ideas as to how law enforcement agencies would integrate autonomous car data into their department’s traffic enforcement laws and practices. There are even fewer ideas on how law enforcement agencies would use the autonomous car data to carry out investigative processes. But that doesn’t mean the situation will remain the same. Autonomous cars and autonomous car data could become very important in the future. Both could act as a TiVo-on-the-ground. Of course, there is always the chance that a notable change in current laws would hinder any chances of that ever happening. To put it in simpler terms, technology companies and auto manufacturers are in a race with each other. 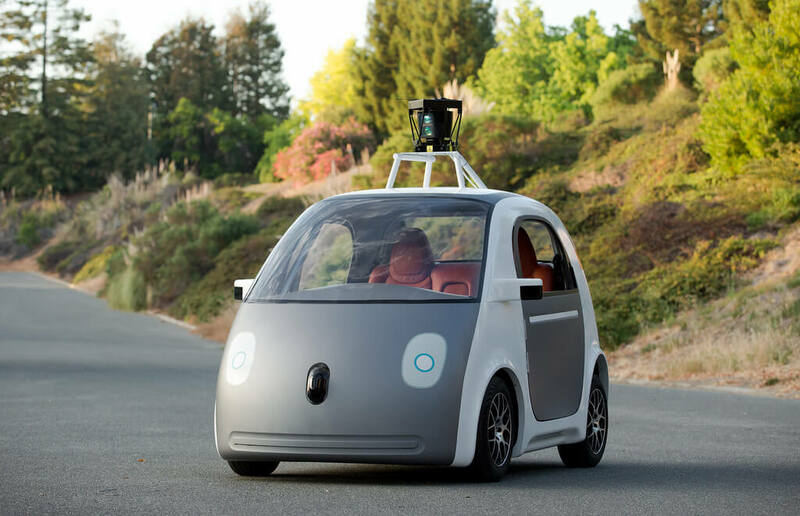 Both want to take the lead in taking autonomous cars into the mainstream. And that may just become a huge gold mine for agencies such as law enforcement. Let’s Talk About Standards. What Are They? Autonomous cars need several conditions in their favor to work. Autonomous cars are basically recording machines. Autonomous cars need a ton of data to work. And autonomous cars don’t just need tons of data. They need tons of data of all kinds. If they don’t snag the right amount, they can malfunction. In other words, autonomous cars must capture a ton of different kinds of data from their surroundings. They need to see the world around them with that data. This data gathering allows autonomous cars to know the precise location of all other objectives in their surroundings at a given time and moment. Moreover, this ocean of data also allows autonomous cars to know how fast the objects in their surroundings are moving. We also know that autonomous cars can keep that data somewhere safe for almost forever. With the state of current laws in the United States of America, federal law enforcement agencies can obtain all of that data with relative ease. In other words, privacy-minded citizen all over the country will have to adapt to a changed threat model. Jaeger told Ars Technica that because of so many sensors on their autonomous cars, and the fact that these autonomous cars are capturing so much data, autonomous cars really represent humongous recording machines. 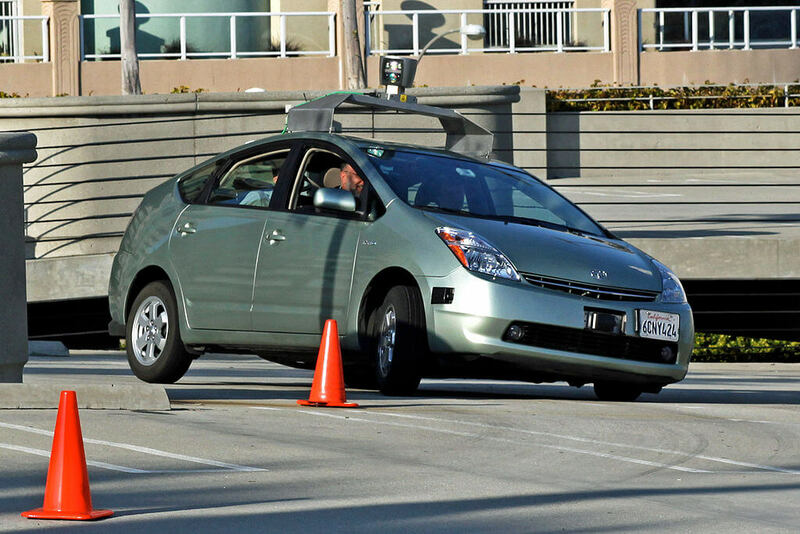 He further added that autonomous cars can capture data related to an incident in which they had no involvement. This means autonomous cars can provide useful information on traffic accidents indirectly as well. Autonomous cars do make use of infrared sensors. And that can certainly help law enforcement agencies in a variety of situation in the future. The current situation is vastly and profoundly different from the situation law enforcement agencies had to deal with in older cars. 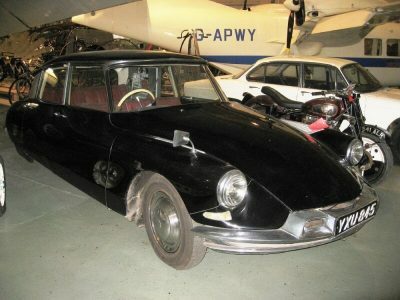 Older cars didn’t have much on them. In other words, they didn’t make use of many sensors, if at all. Hence, the older cars didn’t gather sufficient amounts of data. Autonomous cars can gather up huge quantities of data. And then these autonomous cars can store that data safely as well. Older cars offer more privacy. But not much fuel efficiency, reliability or even comfort. That is also the reason why if you read Tesla’s terms of service and conditions, you would that the company clearly mentions that it would hand over any data that law enforcement agencies ask of it. But the company further adds that it would only do so if the legal system compels it to. That is, of course, no different from any other big non-automotive technology companies. Google along with Apple have the same terms and conditions as well. Ars Technica reporters made several queries to Waymo. But the company decided to not respond to any of them. Ars Technica wanted Waymo to clarify the company’s position on the issue. Exactly how far would Waymo go in order to assist law enforcement agencies? No one knows the answer to that question at the moment. At the current moment in time, Supreme Court and federal law precedent do dictate that the United States law enforcement agencies do have the authority to go ahead and monitor anyone in public legally. So what’s the idea here? The basic idea remains the same. There is no reason for anyone to have a reasonable expectation of any privacy as long as they are in public. How does that translate to what would happen in the case of autonomous cars? Law enforcement agencies (or the police) have the authority to capture people with their video cameras. They can also do the same with their fancy license plate readers. Keeping that in mind, nothing can prevent them from striking contracts with autonomous car automakers. Those contracts will allow law enforcement agencies to collect vast amounts of future autonomous car data. What would happen if one of these companies decides that it doesn’t want to play any ball? Law enforcement agencies can simply access that data with the help of a mere court order. In the United States of America, people who are familiar with the legal proceedings would know that such court orders exist. The community knows them as d-order. Law enforcement authorities know that. And hence can use that court order under the United States Stored Communications Act of 1986. We would like to mention one specific case here. This specific case is currently before Supreme Court. And has the status of “pending”. The case is known as Carpenter vs United States. And this case has the exact same legal issue that we discussed above at its heart. What does this case involve? This case involves a string of robberies that took place in Michigan back in 2010 and a phone company’s records. Essentially, Carpenter has asked whether law enforcement agencies need a valid warrant to have access to data which would potentially leak location information that is intimate? Or, as the United States government has already claimed that law enforcement agencies can already easily access such data under a third-party doctrine? Carpenter considers the third-party doctrine as something that is increasingly becoming anachronistic. Catherine Crump, who works at the University of California, Berkeley as a law professor told Ars Technica that there was nothing to prevent a federal law enforcement agency from requesting and then accessing location data from any autonomous car maker. Crump further added that While California Constitution Article I, Section 1 explicitly granted a legal right to privacy to all the people/citizens living in the Golden State, it did not grant an absolute right. In other words, if the United States government has a legitimate interest then it can outweigh that Article. Some privacy advocates consider that as privacy invasion. Crump also pointed out that it wasn’t that hard to imagine all sorts and types of sympathetic circumstances in which the people would realistically want the United States government to access complete access to their location data. According to Crump, the better way to handle such issues was via legislation. Then we have the California Electronic Communications Privacy Act of 2015. Needless to say, this law is one of California’s relatively new laws. It does a reasonable job of imposing a valid warrant requirement on the government to access any location data. Hence local authorities along with state ones that operate in the Golden State, would probably have to clear that valid warrant hurdle at the very least before they can get their hands on any such data. At the time of writing this report, it appears that there is really no instance of a law enforcement agency approaching an autonomous car manufacturer to obtain data with or without a warrant. At least, there isn’t one which is publicly known. In an email to Ars Technica, Nathan Freed Wessler said that the US federal government would likely make the point that state constitutional protections don’t really constrain it. Wessler has previously represented Carpenter in the Carpenter vs United States before the US Supreme Court. By professional, Wessler is an American Civil Liberties Union lawyer. With all of that said, one can’t ignore the fact that all of this potentially comes with a silver lining. A University of California Berkeley Lecturer (also an attorney) told Ars Technica that if the United States Supreme Court did rule for the US government in Carpenter case then he anticipated that more US states would soon pass laws just like CalECPA. Does Anyone Have A Clue? Again, at this point in time, law enforcement agencies in Silicon Valley who operate near autonomous car testing facilities say no. That is, currently they don’t really have any specific autonomous car policies. What does that really mean? It simply means no one has a clear idea by what means law enforcement agencies would move forward. To obtain autonomous car data. One could think of a future where a wandering Uber-like technology company would hold massive amounts of data. 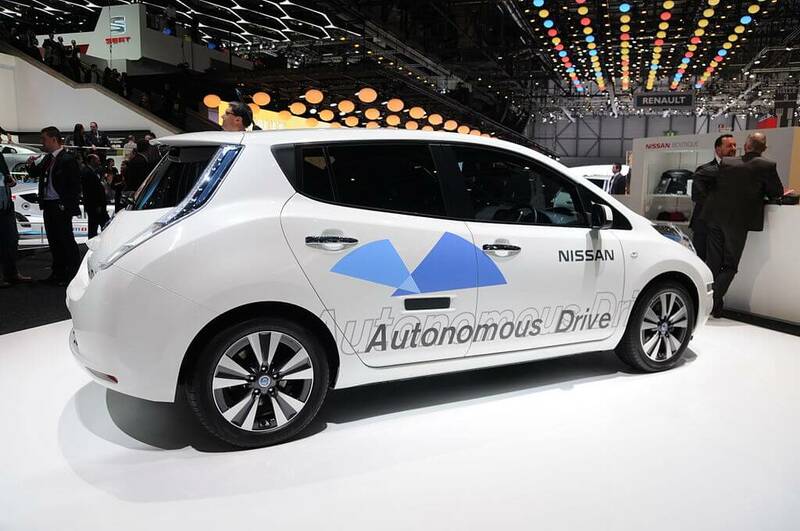 It is also possible that an individual could own and then operate an autonomous car facility. We also know about a proposal from the California Department of Motor Vehicles on how they should handle autonomous cars. The Department has proposed a standard way with which law enforcement agencies and first responders could communicate with autonomous cars. More specifically, autonomous car manufacturers. As of now, we haven’t seen the arrival of any such standard officially. But it could come in the future. A certain section briefly raised the issue during hearings in Sacramento about a month ago. For the past many years Google and Waymo have tried to reach out to people like Lt. Jaeger. Or, in other words, local first responders. These technology companies supposedly want to educate these people on how their autonomous cars work in the real world. Back in the year 2015, Google displayed the company’s autonomous car that had an E-Stop emergency feature. With that said, they haven’t really explained to the general public how Waymo autonomous cars could interact with US law enforcement agencies. As far as the year 2018 goes, any autonomous car on a public road in California must accompany a human driver. So that the driver could step in and take control if a situation demands it at any given time. Because of that law enforcement agencies currently, treat autonomous cars as they treat regular cars. The state-level law enforcement agency California Highway Patrol recently stated that it hadn’t developed any autonomous car policies yet. Zohair is currently a content crafter at Security Gladiators and has been involved in the technology industry for more than a decade. He is an engineer by training and, naturally, likes to help people solve their tech related problems. When he is not writing, he can usually be found practicing his free-kicks in the ground beside his house. Who Will Rein In All The Data Barons To Save Humanity? Copyright © 2019 Security Gladiators. Made with ❤ by a bunch of Security Gladiators from all around the world. All rights reserved. This website and its content (including links to other websites) are presented in general form and are provided for informational purposes only. Please seek legal advice for all topics you wish to follow on with.